Pop into our family friendly creative space at YSP Learning. Make, draw, construct, play, imagine and have fun in our Garden Studio. 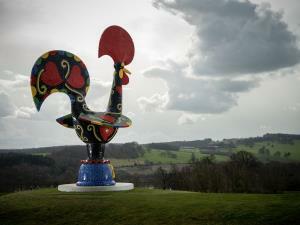 Explore ideas inspired by current exhibitions at YSP and be your own artist.